Not the best story line but I loved the characters. In a dystopian future, one where werebeings lived openly alongside humans, life was tense. 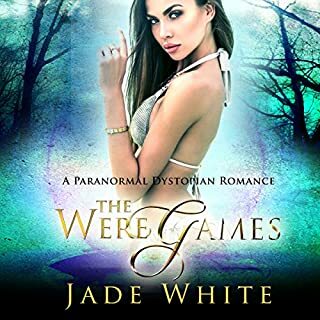 Humans and werebeings did not get along, and handsome werebear Ryker Locklear found himself thrust into the middle of, what was known as, the “Weregames”. If Ryker were to win he would also win his freedom. Lose and he would face the next 60 years in captivity. It was survival of the fittest in its most brutal form. 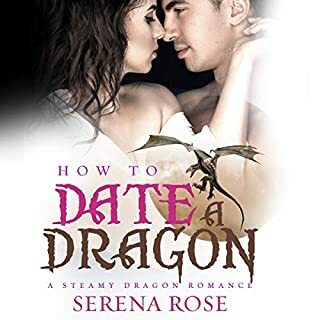 But it was during the weregames that Ryker met the beautiful Alexia, and, very soon, he realized that he was not just fighting to win for his freedom. So I just moved to Mountain Ridge, a place so quiet that nobody will suspect a thing. My neighbor, Jessica, sure is cute, and I wouldn't mind getting in the sack with her. But I know I need to keep a low profile. If she or anyone else finds out I am a WereDragon, then I could be in big trouble. Ava Malone knew her biological clock was ticking, and after a short affair with her handsome neighbor Eli Hudson, she found out she was pregnant. 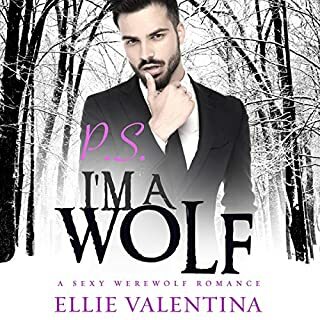 A situation that was already complicated was about to become even more so when Ava discovered that Eli was a werebear. And a bear shifter having a baby with a human woman was not something that would go down well in his community. Eli's secret not only put Ava in danger, but also his unborn child. Does this werebear have what it takes to keep everyone he loves safe? And most importantly, could he actually become a good father against all the odds? This is a paranormal shape-shifter pregnancy romance with a big twist. 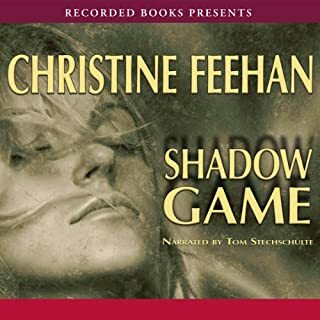 Expect some thrilling scenes in an audiobook you will find impossible to pause!